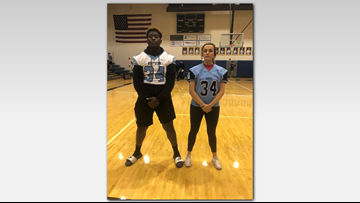 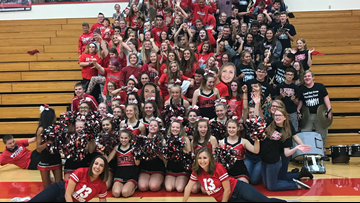 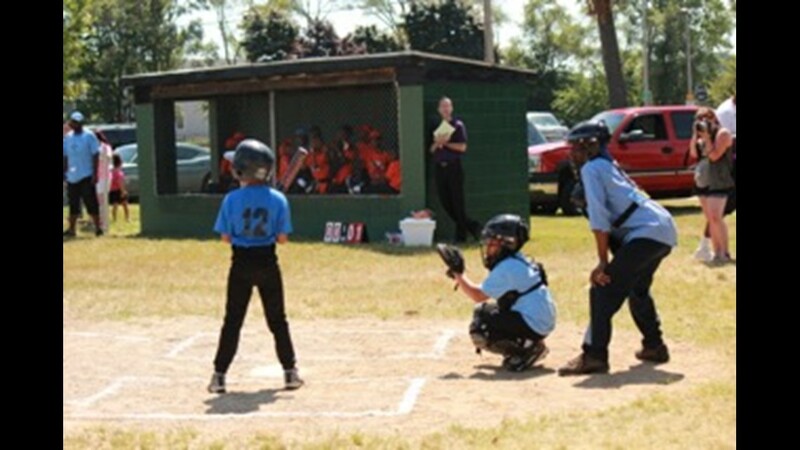 Currently geared towards youth 8 to 12, the league is looking to expand so that 13 and 14-year-olds can keep playing ball. 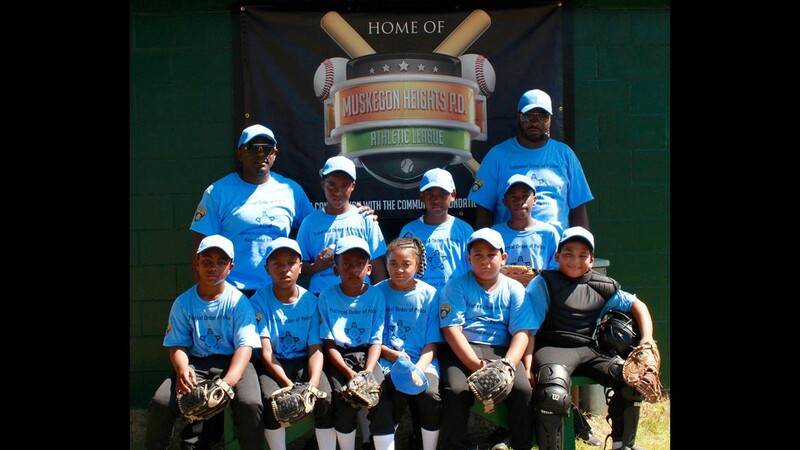 After a 15 year hiatus, the Muskegon Heights Police Athletic League is back and growing each summer. 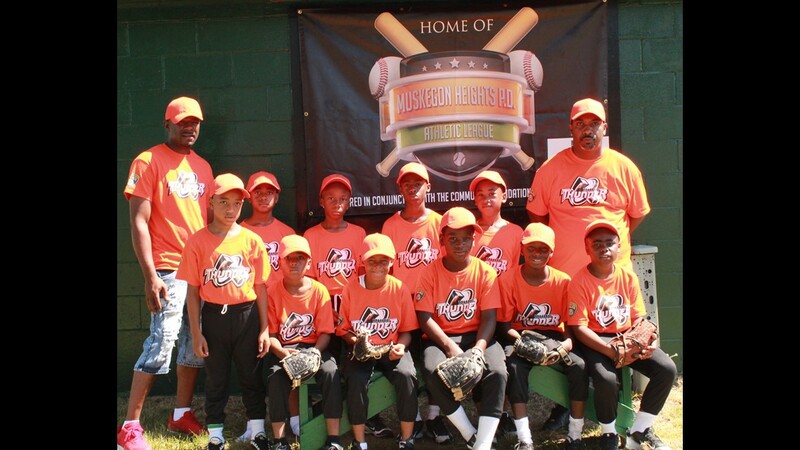 After a 16 year hiatus, the Muskegon Heights Police Athletic League is back and growing each summer. 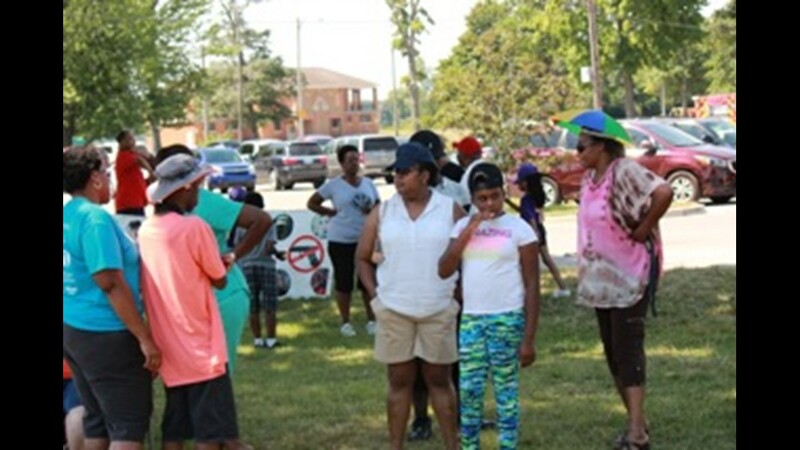 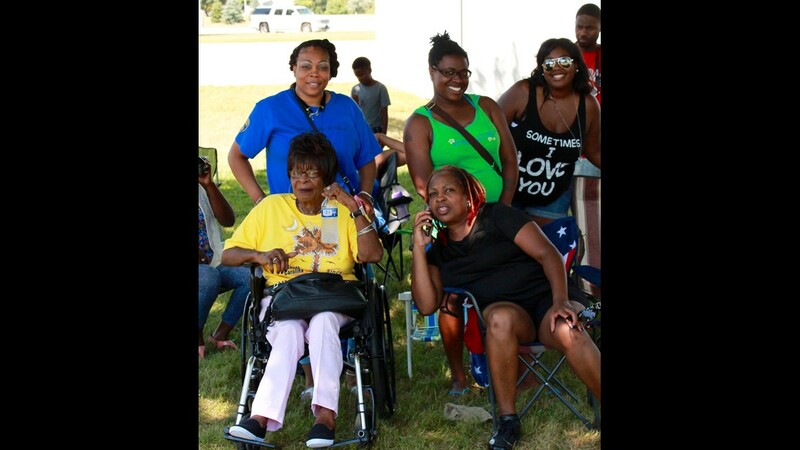 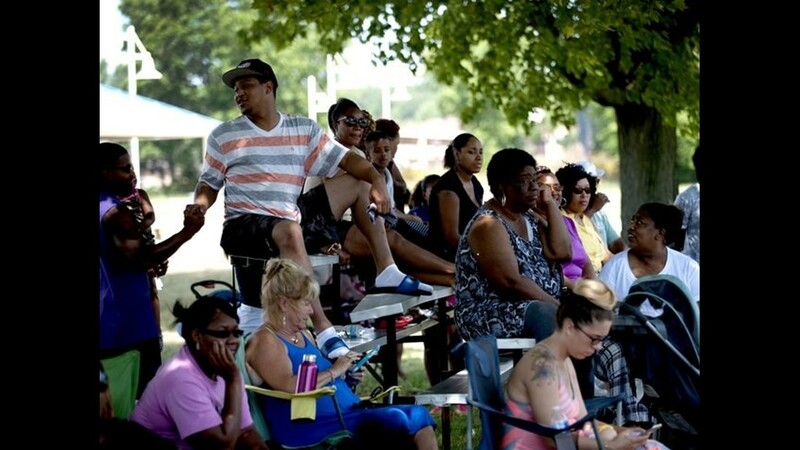 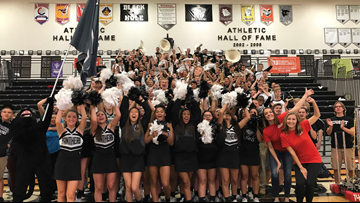 Parents and community members come together for the league's games and practices. 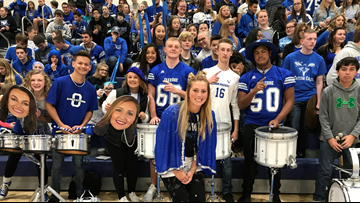 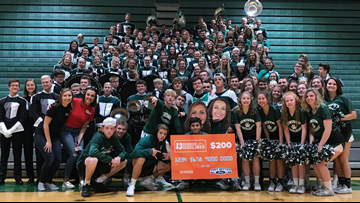 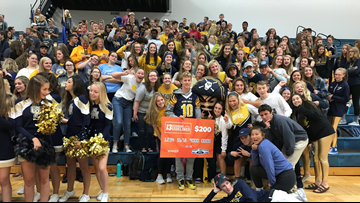 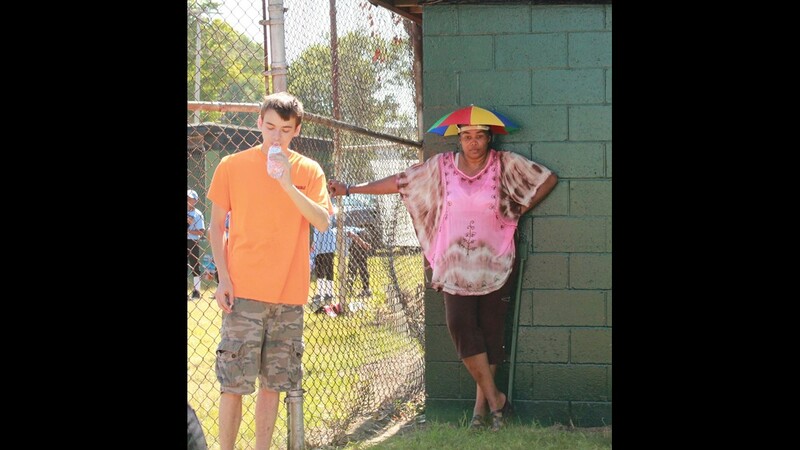 The league is a huge part of the community and bringing everyone together. 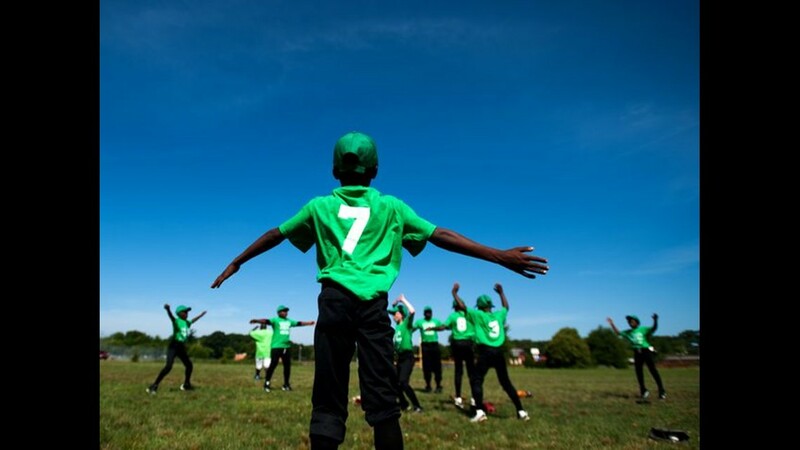 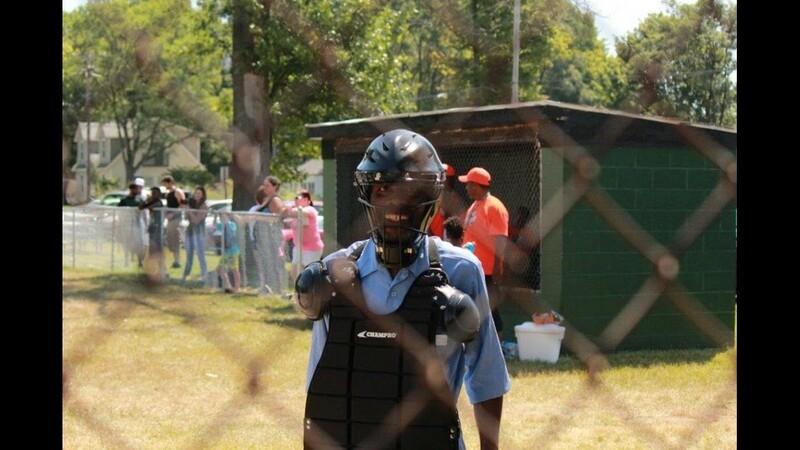 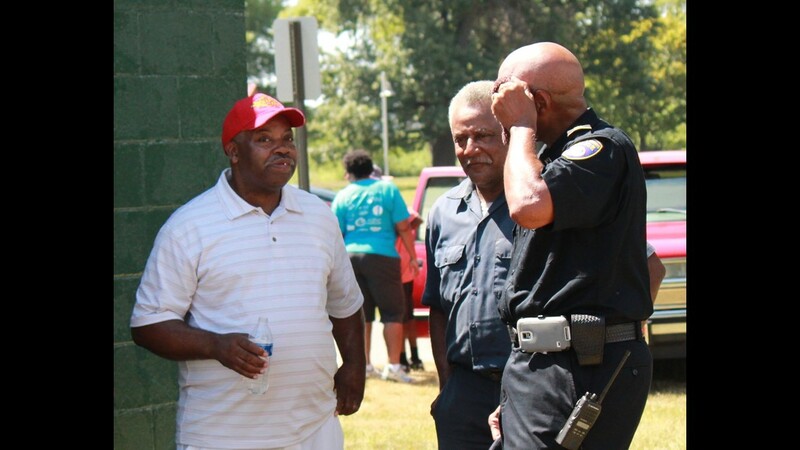 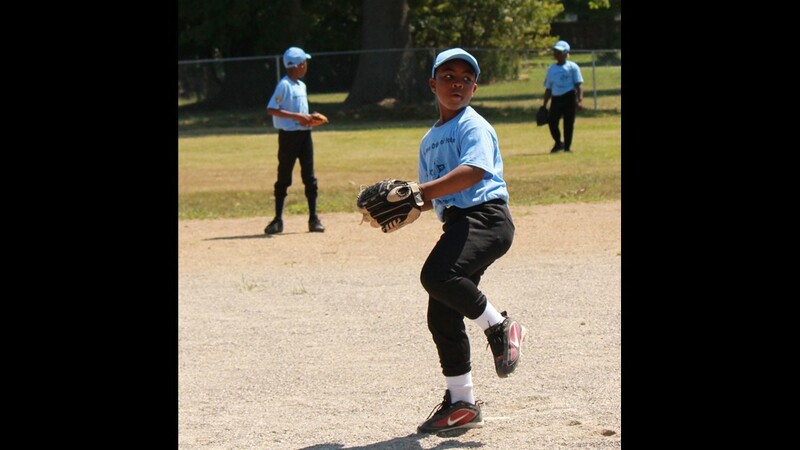 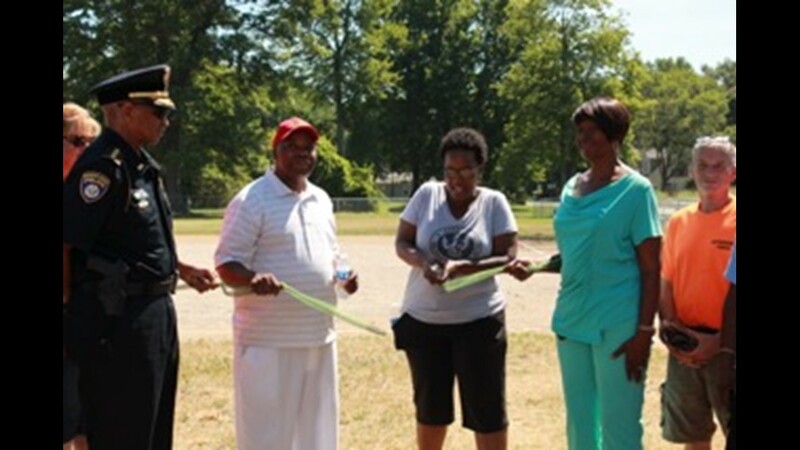 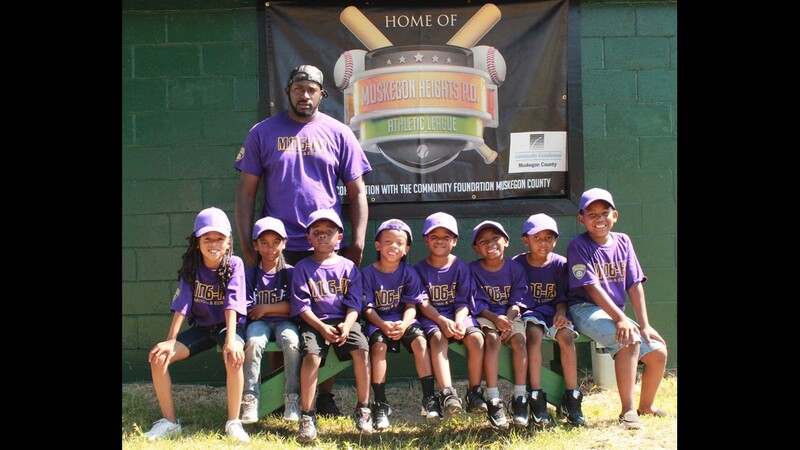 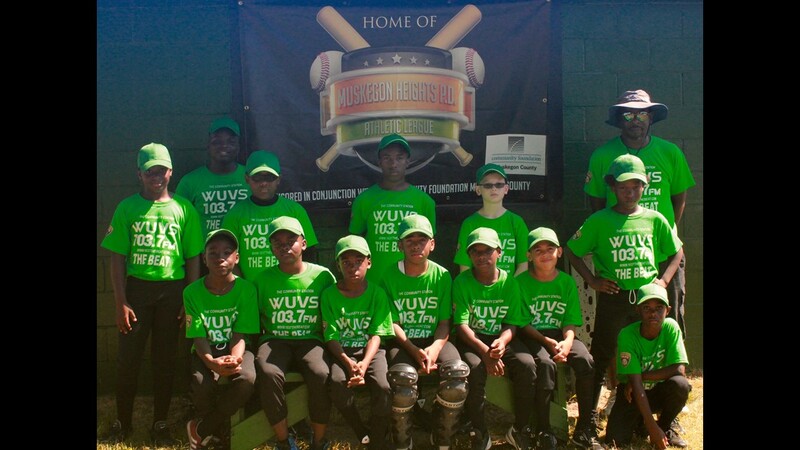 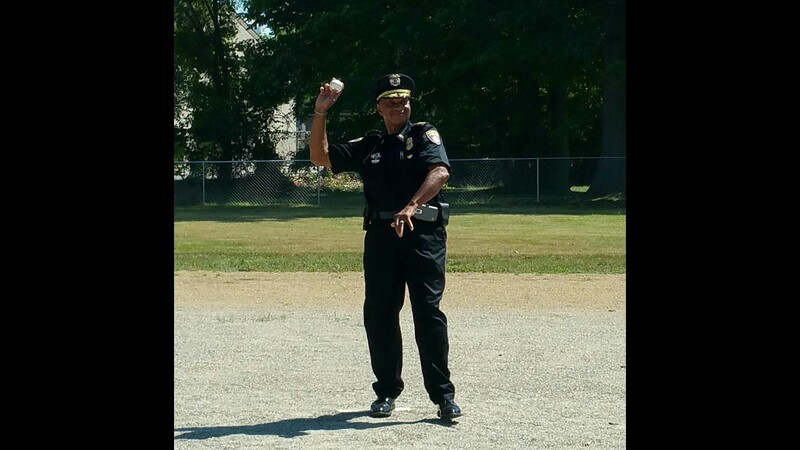 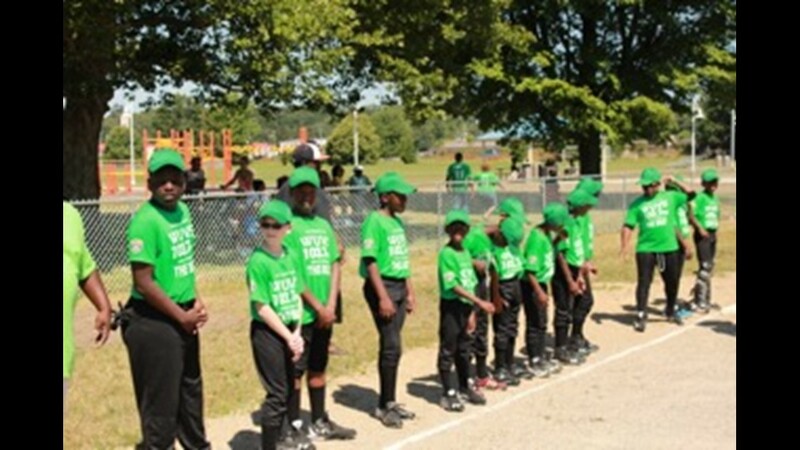 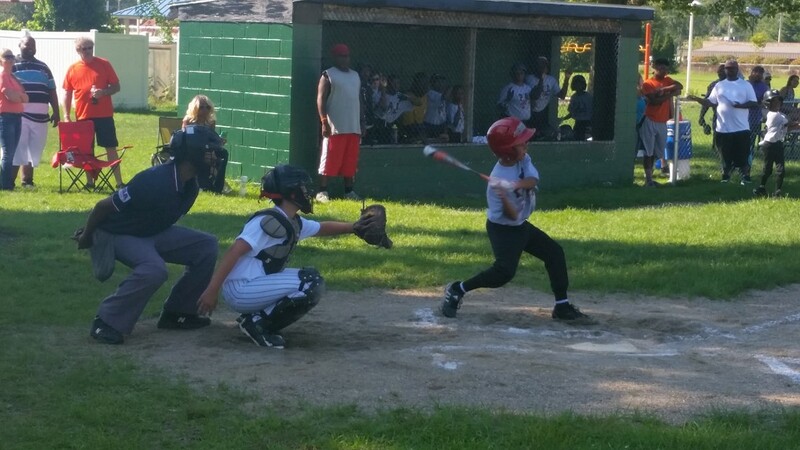 After budget cuts to the city's recreation program forced a 15 year hiatus, Chief Thomas pursued a grant with the Muskegon Community Foundation to bring baseball back for the city's youth. 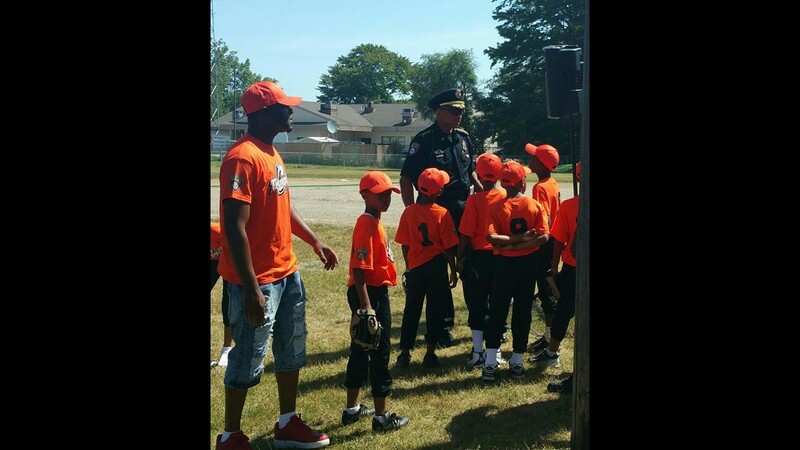 There were four teams in 2016, but Muskegon Heights Police Chief Joseph Thomas says there will likely be 6 this summer.